With this mod you can just sneak when walking next to your crops and you will start "venting" and eventually farting. All this will cause the crops to grow. Works also on saplings, cactus and sugar cane. Small config file to tweak some values if you want to experiment with them. Don't want to hear the farts? You can disable that on the configs. ModPacks: You can use this Mod in any Curse, ATLauncher or FTB Modpack. Hi, for some reason I cannot hear the sound effect... I checked and it is enabled in the config. Also is there any way I could change the type of particle? Like in the config or something? Lol :D Originally it was Fart Fertilizer. 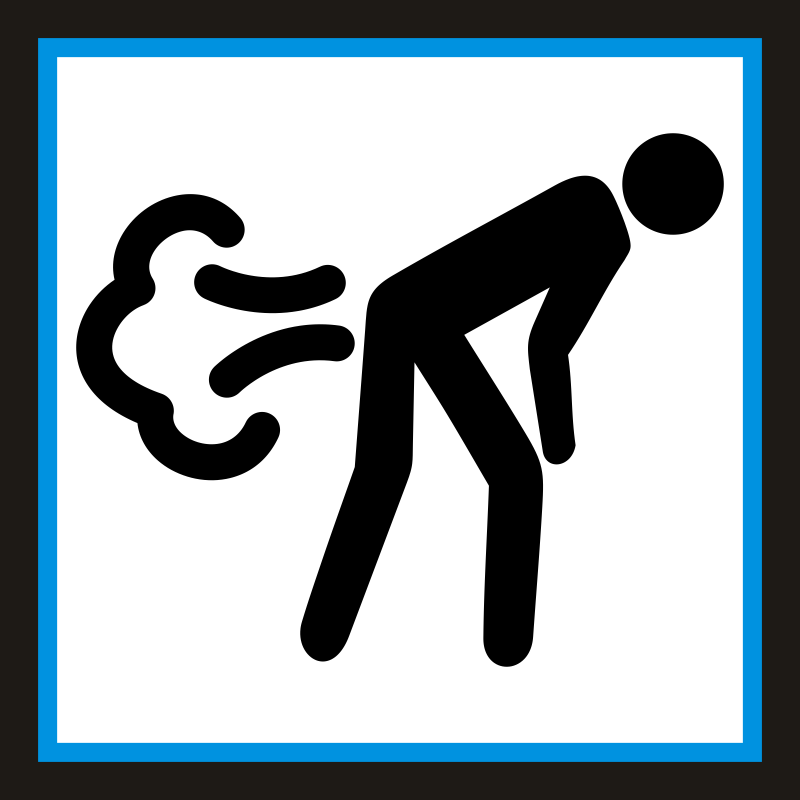 But then someone suggested Crop dusting and I liked the idea. can I use it in a technic launcher modpack? LUL :D Well one of the reasons this mod exists is because I never like the "Twerk" Mod that makes tree grows, it doesn't look good on videos and streams because of the shaking screen. That's mainly why I did this one. Hiya, was wondering. I'm in a modpack with this mod in and I got to thinking. Does the fertilized dirt block have to be touching the farmland or can it be a block away? would your block still work? Yes it should work like that also, up to (down) 3 blocks away from the Tilled ground the Fertile Dirt should make effect on the crops planted. love the mod. a little op but great none the less. btw dont let soccerguy3 get ya down. i guess twerking to make trees grow or punching wood to get blocks of wood makes sense to him. keep doing what your doing man. You should re-think this mod . Your mod makes No sense , Plants can not use any of these chemicals in this state . Theoretically , these green house gases contribute towards global warming . If your mod is supposed to be funny , not laughing . It's just a mod for a game, not been serious or scientific at all. I will at some point update to 1.12.x not easy right now as Forge changed quiet a bit.